Speaking on the context that Indian Army should advise its soldiers to stay away from social media, Rawat said that our adversaries will use social media for psychological warfare an deception, but we have to leverage it to our advantage. 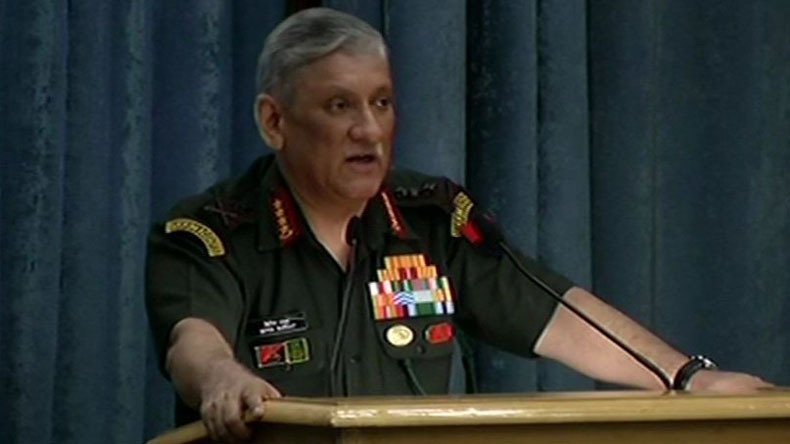 The Chief of the Army Staff (COAS) General Bipin Rawat on Tuesday opined that Indian Army jawans shouldn’t be barred from using smartphones and social media since the social media is here to stay. COAS General Rawat said we should allow our soldiers to use smartphones since nobody can deny them from the possession of the gadget, but there should be strict discipline. Highlighting the role of Artificial Intelligence (AI) in modern-day warfare, General Rawat said information warfare is important and we have to leverage AI to our advantage and we must engage through social media as a lot of what we wish to gain as part of AI will come via social media.